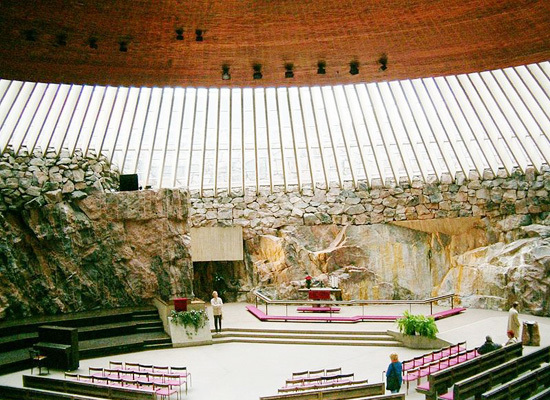 This is a unique creation of breathtaking architecture was carved in solid granite rock in 1969 by brothers Timo and Tuomo Suomalaynenami. 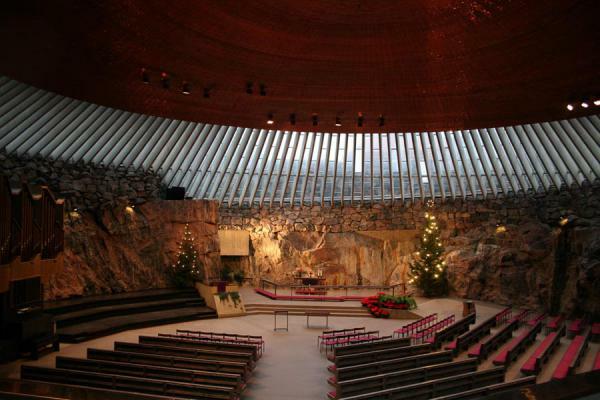 Since then, the church - one of the most famous sightsof Helsinki. Its walls are made ​​of stone covered by a massive curved copper roof, which gives the room delightful acoustic qualities. The church is often used as a concert hall. 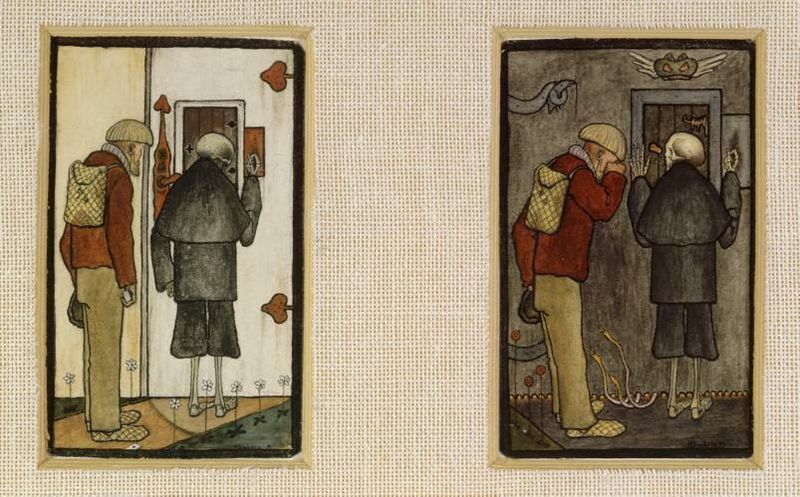 The best traditional art of Finland is represented in this complex of three museums. The luxuriousneoclassical Athenaeum contains several important pieces of European, but an ornament collection is a Finnish art, especially of Akseli Gallen-Kallela, which served as the inspiration for the national epic Kalevala. Portraits of rural charm of Albert Edelfelt. The gallery presents works and contemporary Finnish artists. Two other museum complex - and the Kiasma Sinebrukhov.